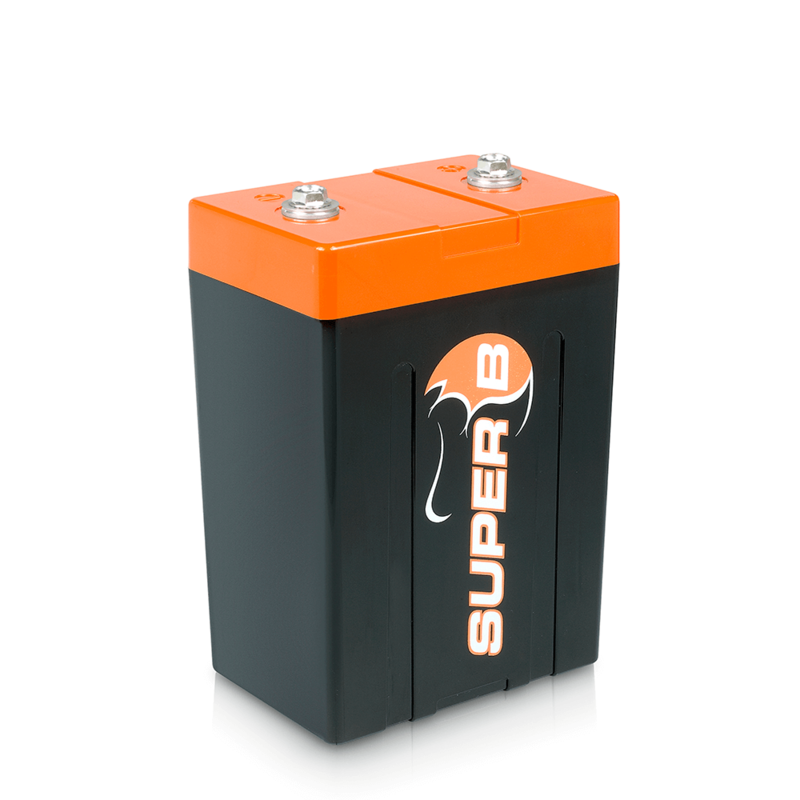 Super B lithium ion batteries offer phenomenal starting power and massive deep cycle reserve power. They are capable of providing engine cranking pulses in excess of 2250 amps for 5 seconds. Operating temperatures vary from -30 Degrees Centigrade to 60 Degrees Centigrade for all models. This Lightweight Lithium Ion starter battery, 5.5 lb / 2.5 kg, is specially developed for racing cars up to 3 litre using alternator. 3. Make sure the battery does not get deeply discharged.